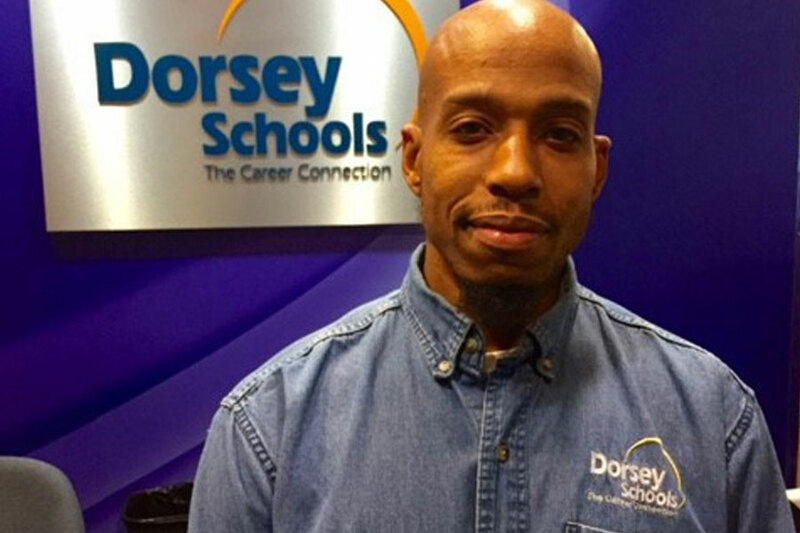 Blog » Dorsey Electrical Technician Program Spotlight: Meet Ratorysean! Dorsey Electrical Technician Program Spotlight: Meet Ratorysean! Today we would like to introduce you to Ratorysean. He’s a student at the Dorsey Schools Dearborn, MI campus training in the Electrical Technician program. What brought you to Dorsey? Congratulations, Ratorysean on all of your hard work thus far. We look forward to celebrating many more successes with you in the future!